Insider Tales: The Secret of Casanova - 51il.com PC games! Insider Tales: The Secret of Casanova is distributed as a trial version, It may be downloaded free of charge,but there is some limit in it. The game you downloaded must not be Resold. Full Unlimited Version, Processed by secure third-party site.No shipping, No waiting or CD-ROM necessary. Instant download & activation. 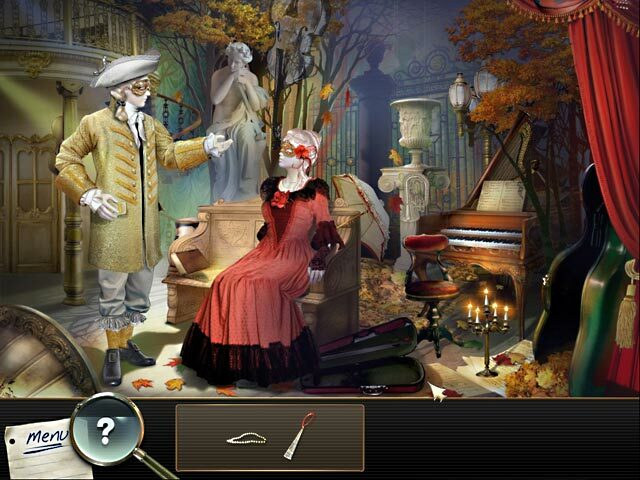 Remove all the limitations, instant activation of Insider Tales: The Secret of Casanova. Clear the screen of all the faces by matching blocks in Blocky 2! Use as few moves as you can to rack up the points! Enjoy some Bubble Fun in this Match 3 game as you try to destroy all of the bubbles by matching like colors! Help Jumpin' Gary, the world's foremost pogo stick champion, hop up all 8 floors of the mystic tower in this funny online game. Help Yan-Yan, rebuild Tangram figures and complete the Great Puzzle! Walk the Way of the Tangram and become a great master! Pilot your way to out-of-this-world hi-scores in this extraplanetary arcade game! Collect the stars while avoiding the asteroids. 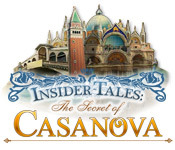 No Reviews found for Insider Tales: The Secret of Casanova. Please write one! 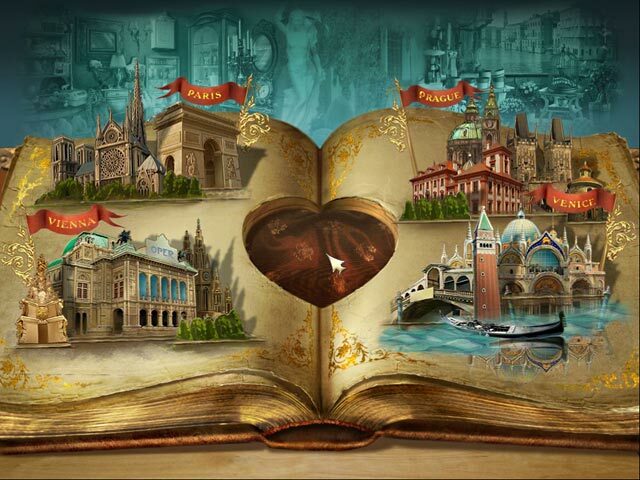 Only reviews,tips,hints,Walkthroughs for Insider Tales: The Secret of Casanova here. Don't post serial or crack requests here.